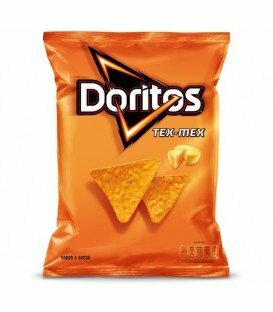 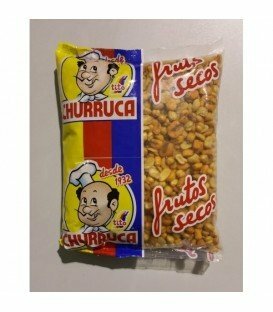 MESAS DE BAUTIZO Hay 28 productos. 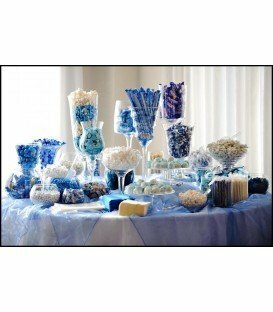 PACK DE CHUCHES Y DECORACION PARA ELABORAR UNA MESA DULCE DE BAUTIZO PARA NIÑA. 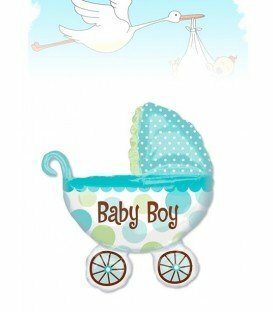 GLOBO XXL DE POLIAMIDA EN FORMA DE COCHECITO BEBE. 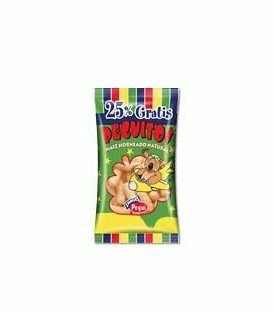 PACK DE CHUCHES Y DECORACION PARA ELABORAR UNA MESA DULCE DE BAUTIZO PARA NIÑO. 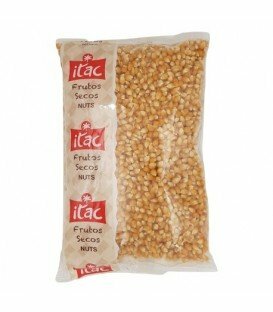 ASPITOS DE MAIZ SIN GLUTEN Y SIN LACTOSA.